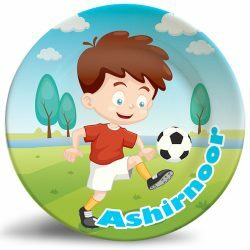 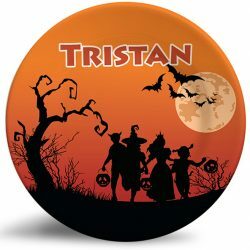 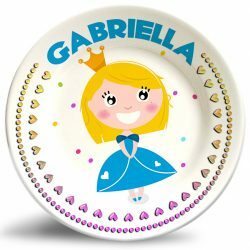 Personalize this adorable Valentine Girl name plate for kids! 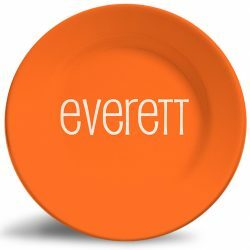 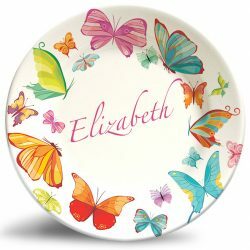 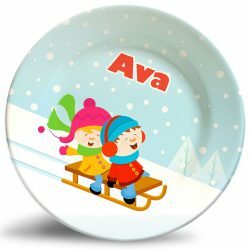 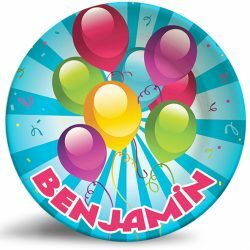 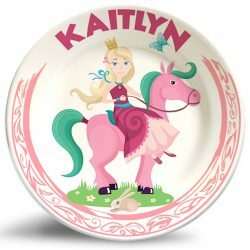 Our “Valentine Girl” personalized dinnerware plate is a vibrant and colorful dinner plate that is dishwasher safe and will never fade. 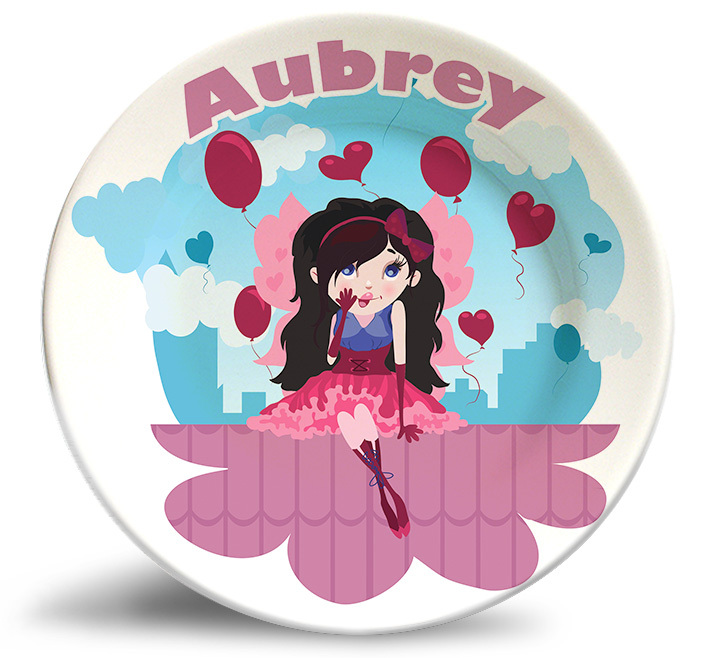 This colorful design reflects the romantic little girl anxious to grow up. Very nice plates. 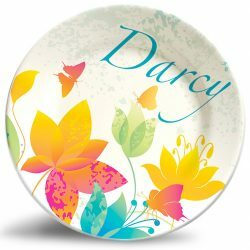 I’ve looked around quite a bit – like your designs.